Are you ready to start using Google Slides? Google Slides has the benefit of being integrated into Google Drive and GSuite. So, if you're already using Gmail, Docs, Sheets and other Google software, then it will fit right into your workflow. Creating a presentation takes quite a bit of work. You want to use a toolset that's intuitive and allows you to design quickly. Get a better grasp of Google Slides in this tutorial series and start making your own presentations. Learn the details of how to use google slides, from setting up your slide designs, to working with text, bullet points, adding images, other media, and more. You'll learn all the core Google Slides presentation tools, discover how to make great presentations using Google Slides, and an efficient presentation design workflow. Jump into one of these comprehensive beginner tutorials. Or bookmark this Google Slides guide to start working through each tutorial at your own pace. Are you wondering: what is Google Slides? Learn all about the free presentation software, Google Slides. More importantly, find out how to start using it. Are you considering which of the top presentation tools to use? There's a lot you can do with the Google Slides presentation tool. Best of all, it's free. Use Google Slides to work on presentations created with other tools. For example, you can convert PowerPoint to Google Slides. Here's how. It's not difficult to convert Google Slides to PowerPoint. Learn how to quickly convert your Google Slides presentation to popular formats, like PPTX. Do you want to know how to put bullet points and text in a Google Slides presentation? Google Slides text tools are quick to use, once you learn how. Adding video can make your Google Slides presentation more interesting. In this tutorial, you'll learn how to add video to Google Slides. Learn how to use Google Slides animations and timed transitions. 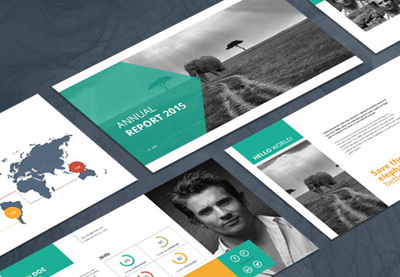 When done right, animations and transitions add professionalism to your presentation. You know how to use Google Slides, but you could do a whole lot better. Save time and make a better Google Slides presentation using these killer tips. You've created a top-notch Google slideshow. Now that you're ready to present those great slideshow presentation slides, here's what you need to know. Learn how. you can use your smart phone like a Google Slides remote control. Tap your phone's remote app to display your presentation on a monitor or TV. 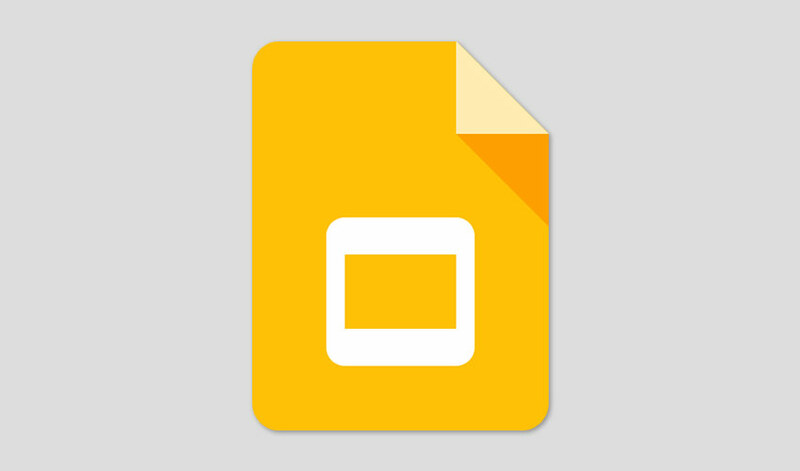 Do you want to show your Google Slides presentations online? Learn how to embed Google Slides into a website or publish your presentation online. Do you need to create or update a Google Slides presentation, but you won't have an Internet connection? Learn how to use Google Slides offline. 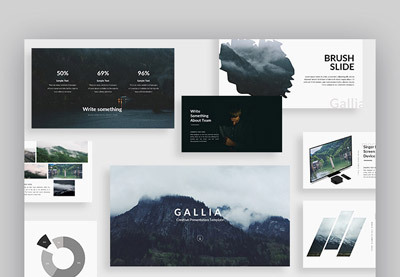 Do you want all your presentations to have the same professional look? Consider making your own reusable Google Slides presentation template. Discover presentation collaboration in Google Slides with real-time presentation sharing. Learn how to collaborate with Google Slides.